Welcome to my blog! 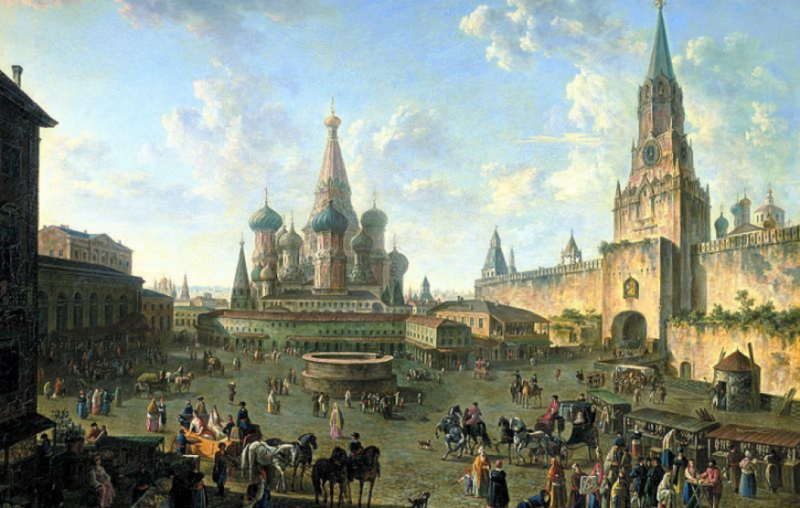 I created this blog for my 20th Century Russia class. I am interested in learning more about Russia because my ancestors are from Russia. I have also taken a year of Russian language and my objective is to visit Russia after I graduate next year. This class taught me a lot about Soviet Russia. I learned the rises, the falls. We began learning about the creation of Soviet Russia and went through the timeline to the ending of Soviet Russia.